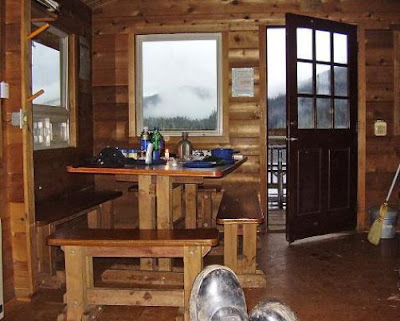 This is a beautiful 4000 foot lake with a great cabin. 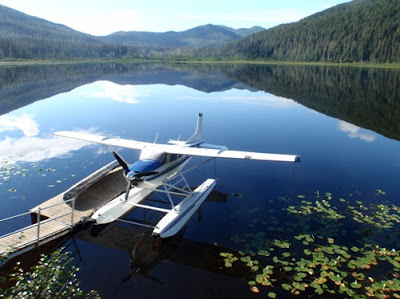 The lake is well protected and in most conditions your plane should be OK on the dock. There is a 3 ½ mile, well maintained trail, to the highway. 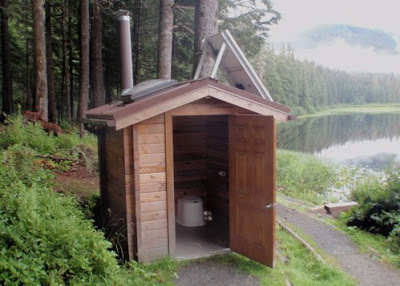 The trail head is about 10 miles by highway from Juneau so you will get some day time visitors. 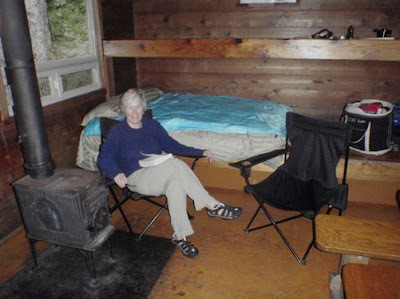 The cabin is open to the hikers from 10am to 5pm. 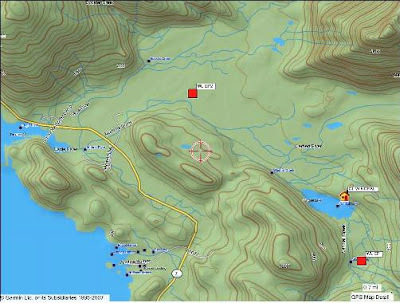 You can enter the lake from either end but if you come in from the north the best way to land is to turn over the lowland to the south of the lake and then land to the north. 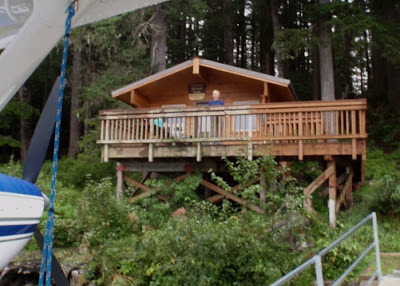 This cabin is on a flight path of tourist helicopters so it gets a little noisy at times. 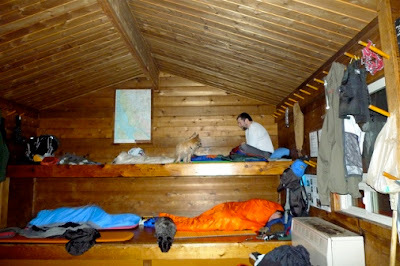 This is a great cabin with lots to do. The fishing is supposed to be good.